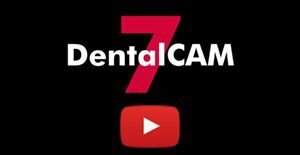 The DentalCAM 7 is a completely revised CAM, which is not like a free of charge Update, but requires a fee required license (except the test version). How do you get the license? Machines which were bought after 01.01.2017: install the installation package with the already delivered dongle. Your machine is then immediately licensed and can be used to the full extent. If your 2017 machine is not switched to the DentalCAM 7 please contact our technique hotline under +49-5321-3779-19. Machines delivered before 2017: Please send a written order to SILADENT for the upgrade, then we will send you the license key. As soon as you have received it, you can activate the software for complete use. 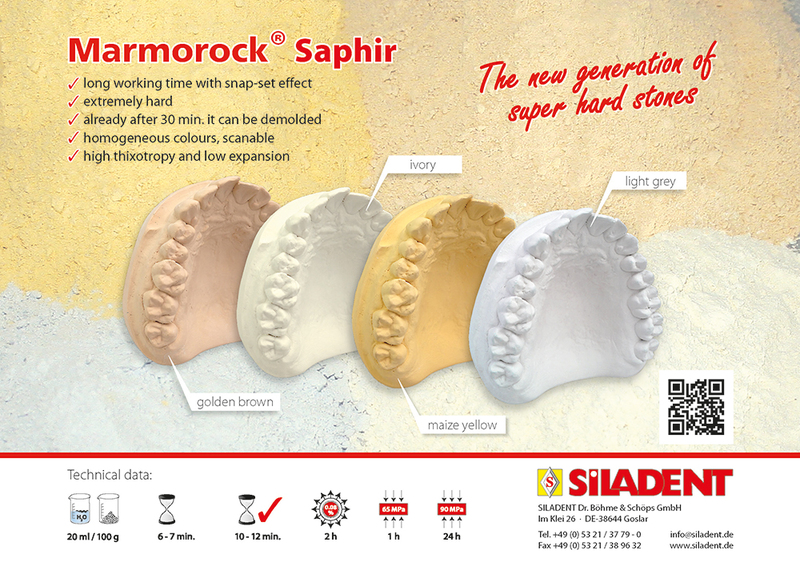 Directly after installing the DentalCAM 7 you can start 50 milling processes free of charge without further ado. 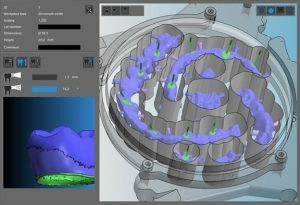 After the 50 milling processes you can only use the CAM-module without temporal or functional restrictions for demonstration, training or service functions. To keep milling with the DentalCAM 7 you will need the fee required license. * Please contact our technique hotline under +49-5321-3779-19. We will install the test version and explain the first steps into the new “CAM-world”. How much does the DentalCAM7 cost? For machines that have been ordered after 01.01.2017 the upgrade is free of charge. For all earlier purchased machines the new software is as a fee required update available. The net list price for the upgrade is 980 Euro. 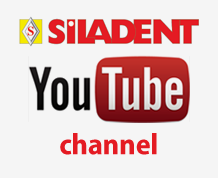 On this price we can grant you a 25% SILADENT partner discount. What happens with the DentalCAM 6? Until further notice we will support the DentalCAM 6 and if necessary publish bug fixes. But we will provide new features mainly for the DentalCAM 7. In case you need additional information then provided in the dental portal or to the use of the DentalCAM7 please contact our technique hotline under +49-5321-3779-19.